Subscribers to my mailing list receive email updates about upcoming books, events and newsworthy items. As I exited the new Salinger biopic, The Rebel in the Rye, which explores Jerry Salinger’s rise from struggling student-writer to world-famous author of Catcher in the Rye, and had its world premier at the 2017 Sundance Film Festival, I overheard more than one viewer question Salinger’s sanity. Discover how you can flourish despite pain, even when medical cures aren't available or too costly. 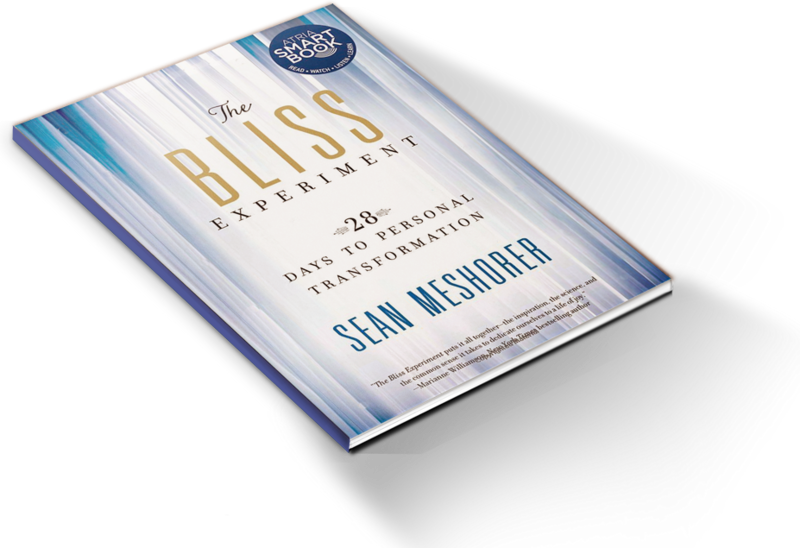 Proven strategies and practices backed by science, spirituality, and personal experience will transform your life. Article for Motivational Memo: What if Your Goals Are Wrong? Here is an article that I was asked to write for Motivational Memo. The topic: What if Your Goals Are Wrong? A heartfelt thanks to Peter Sinclair for asking me to contribute to his excellent project.